How To Submit CSR (Certificate Signing Request) To Request SSL Certificate? After generating CSR i.e. Certificate Signing Request you will need to use it for requesting SSL certificate activation for your website. 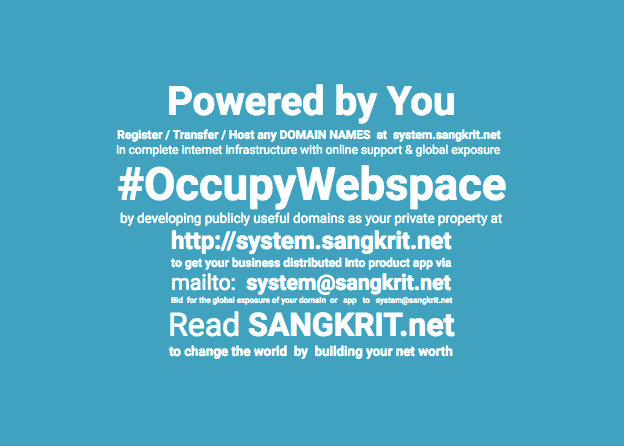 Log in to your SANGKRIT.net account. Wait for a few seconds then refresh the page; and you should now see a New Certificate. If you don’t, continue to refresh the page until you do. Tick – I agree to the terms and conditions of the Subscriber Agreement. Now finally click REQUEST CERTIFICATE button. This will send an email with a unique code to your address on file. You will need to follow its instructions to verify you have website or DNS control over the selected domain. After these steps are complete, it goes for verification and then your certificate is available for you to download and use on your website. The next tutorial will explain you how to download and use approved SSL certificate on your website.